Tailored to develop our kids in a comprehensive, happy, creative, but structured and social manner, Instructor Massapê utilizes his psychology background to employ capoeira as the wonderful tool it is to educate, develop, free, discipline and structure the body and mind, all at once, and in every class! 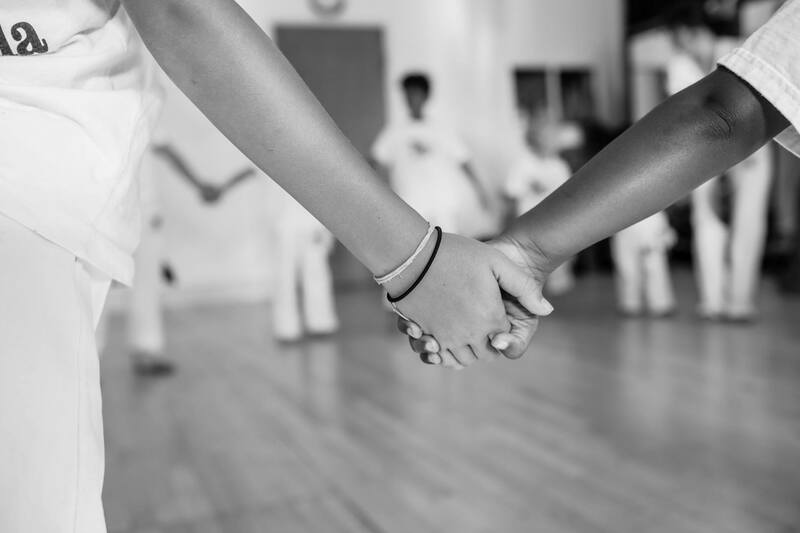 Each and every class involves our kids in culture, physical and emotional awareness, martial arts, music, dance, acrobatics, Portuguese, and social skills. For more information CLICK HERE.